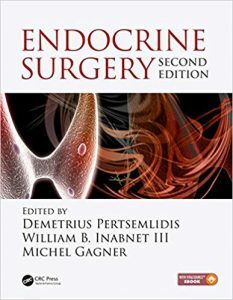 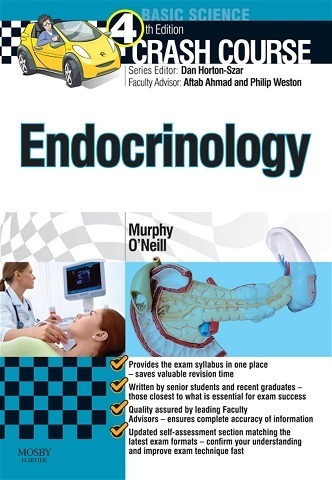 The second edition of Endocrine Surgery is a comprehensive update of the previous edition published in 2003. 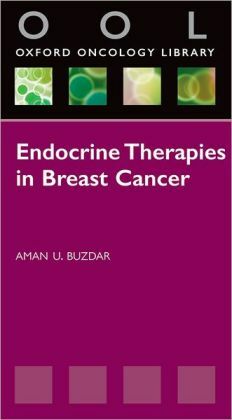 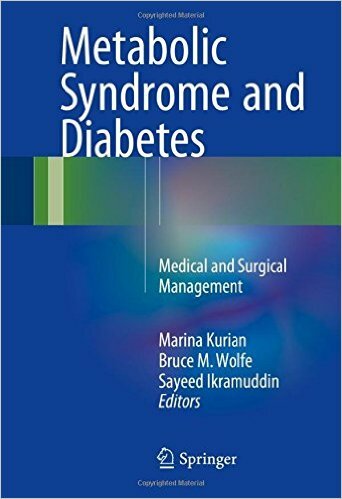 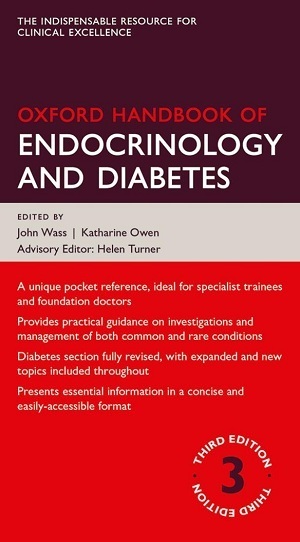 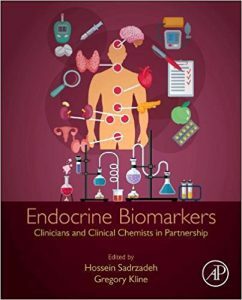 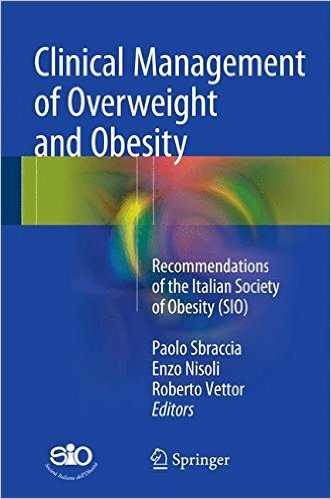 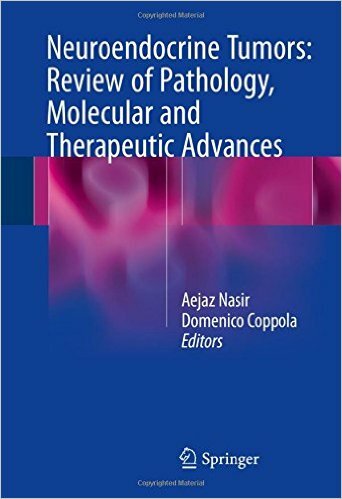 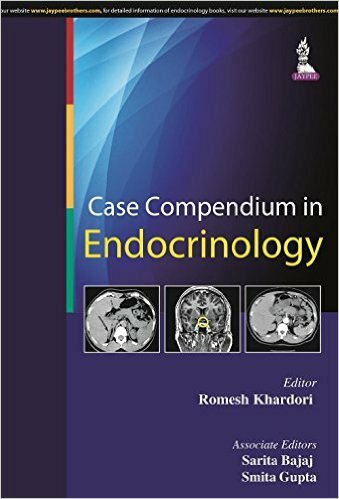 Edited by three leading authorities in the field of surgical endocrinology, the book encompasses the clinical, imaging, nuclear, molecular, technological and evidence-based principles that are applied in the diagnosis and treatment of all categories of endocrine tumors. 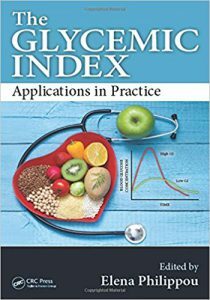 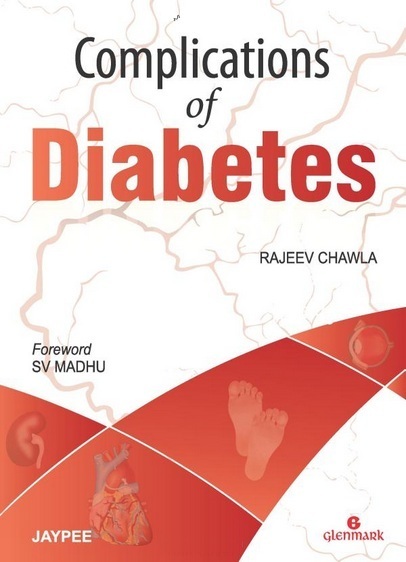 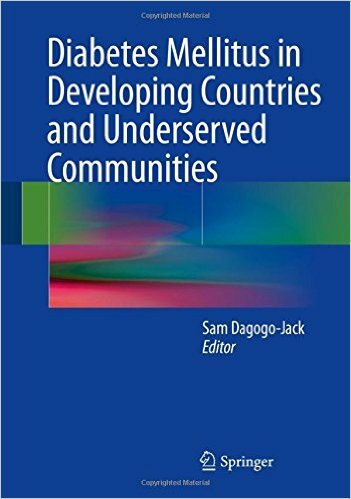 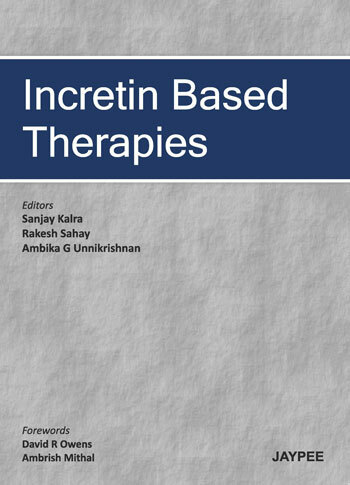 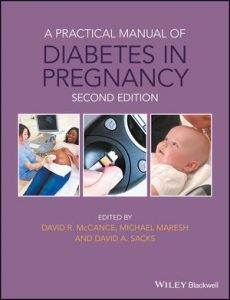 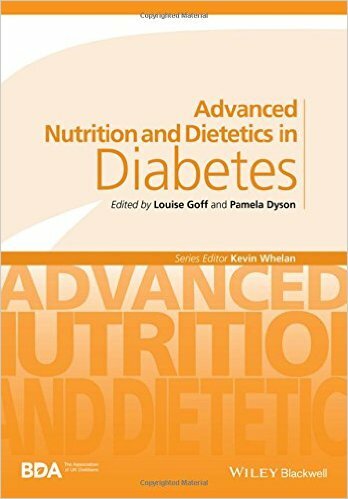 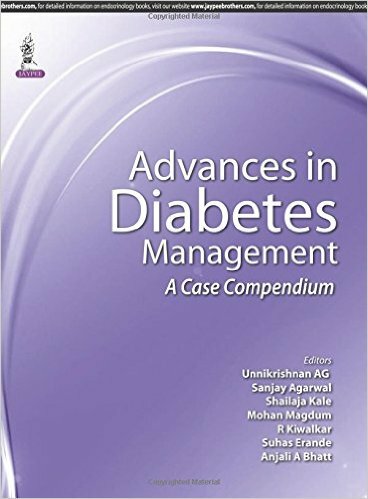 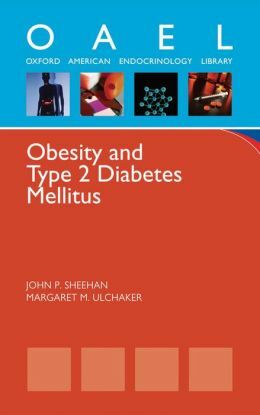 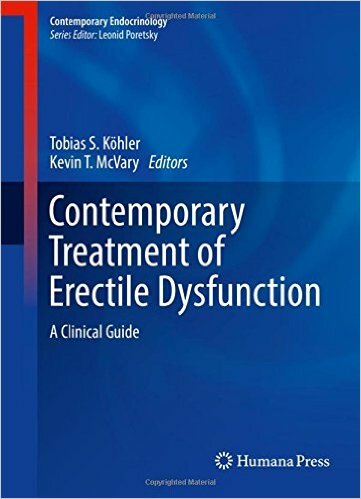 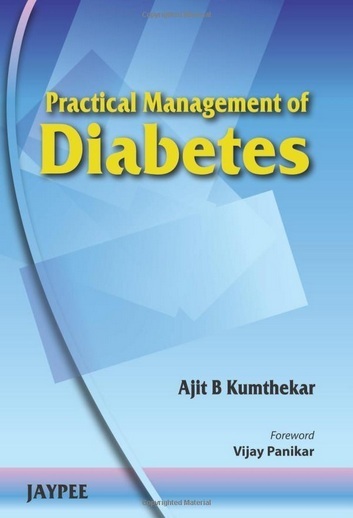 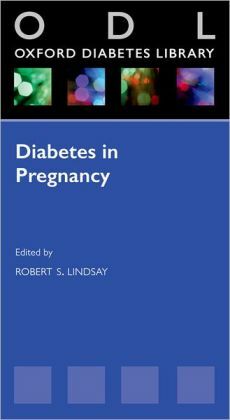 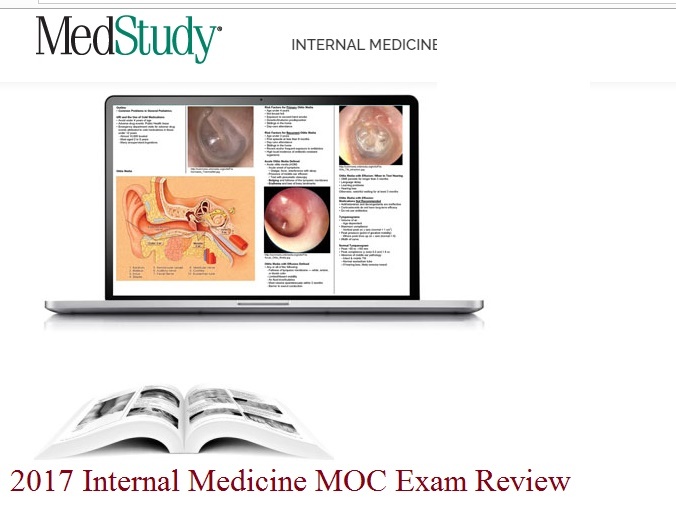 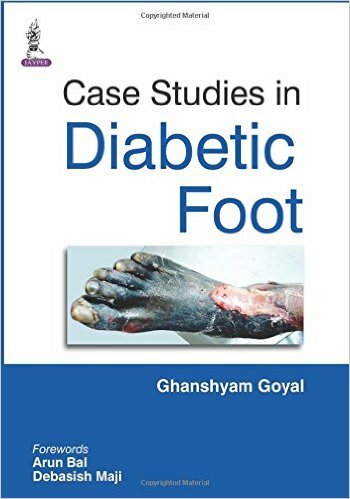 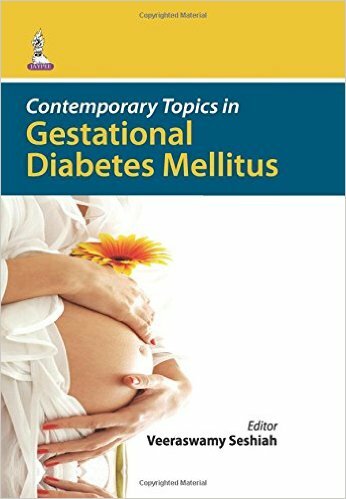 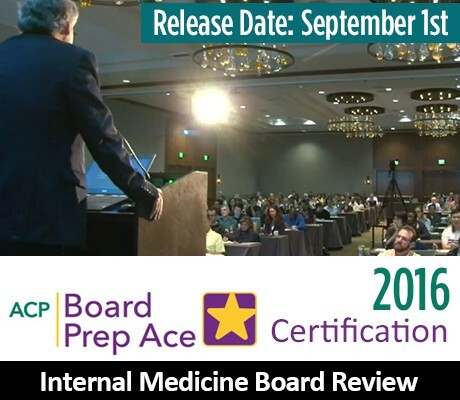 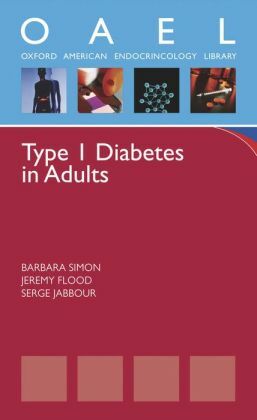 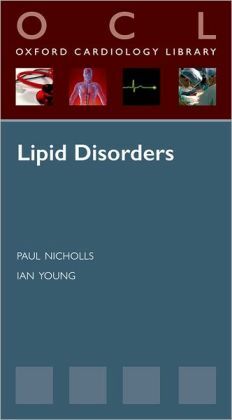 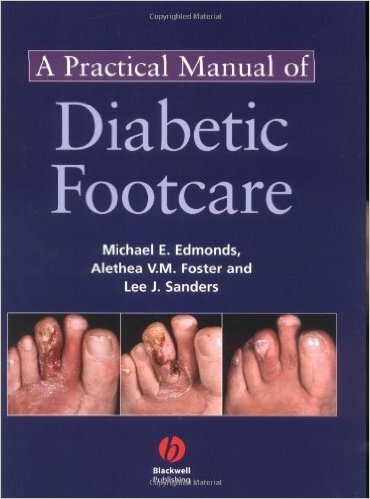 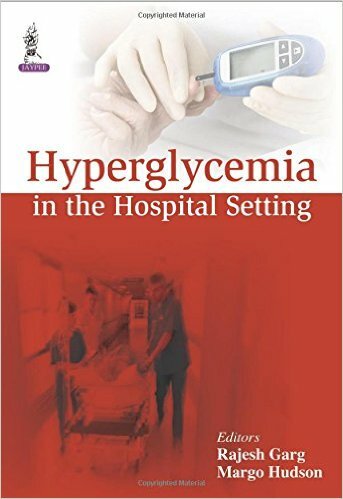 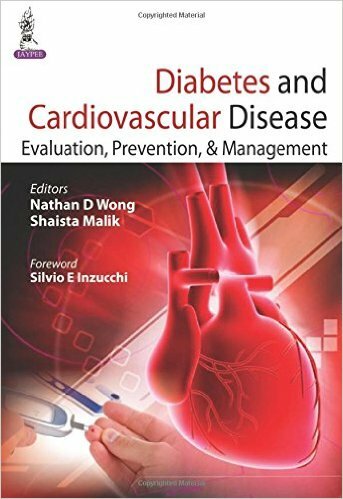 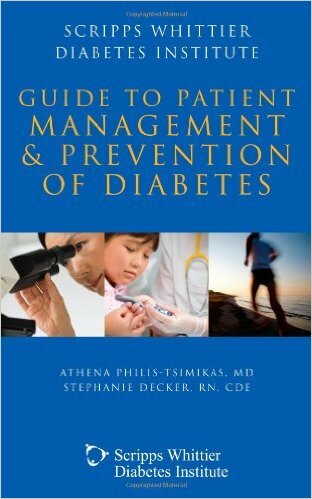 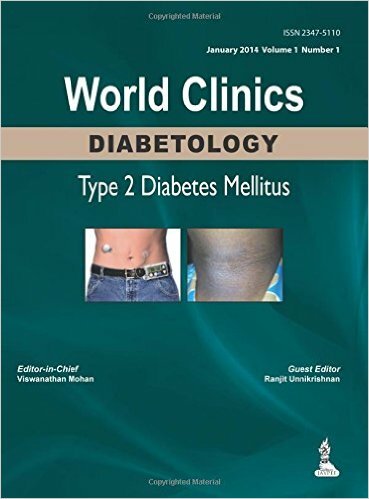 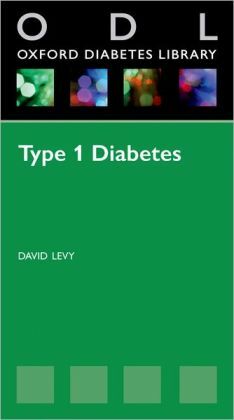 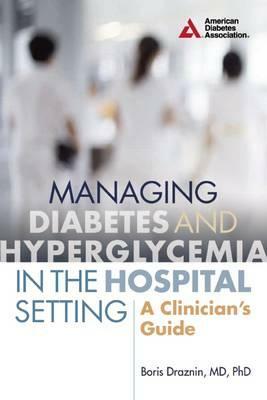 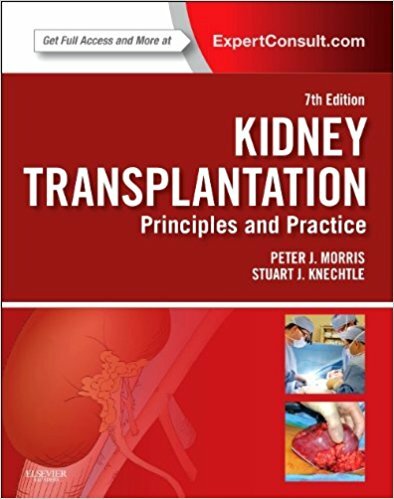 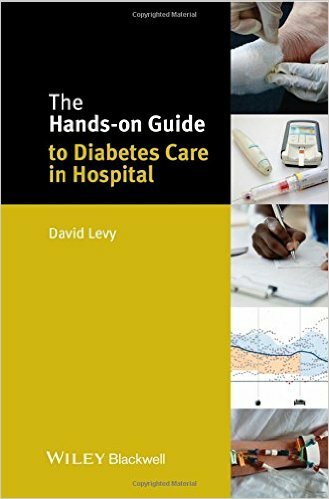 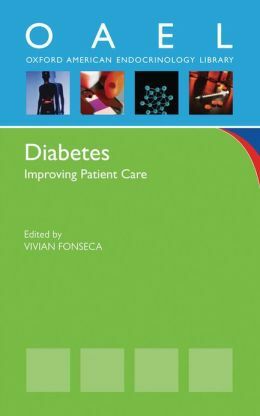 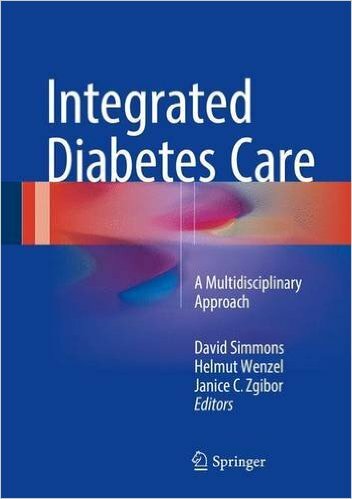 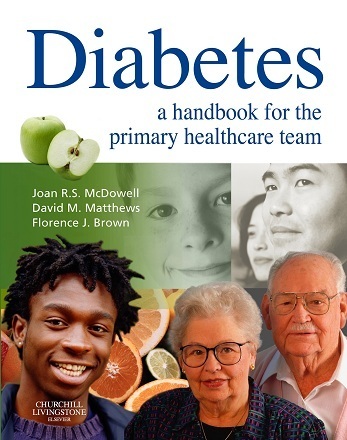 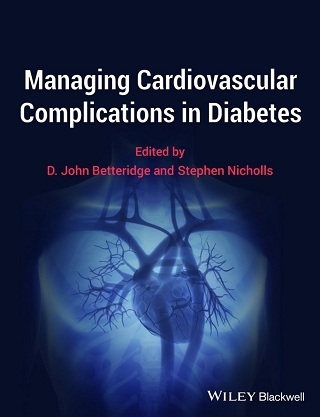 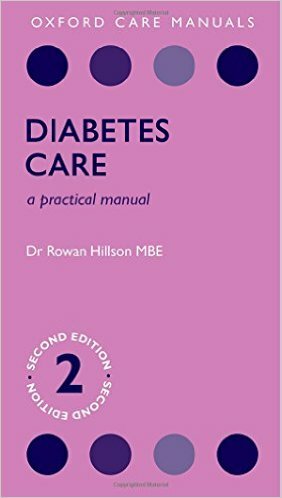 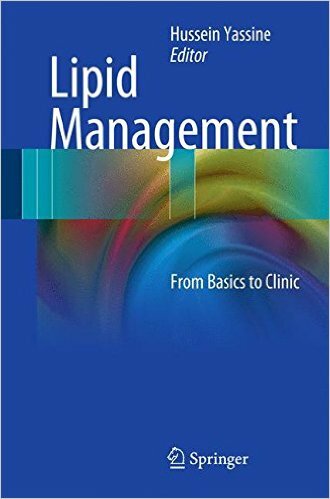 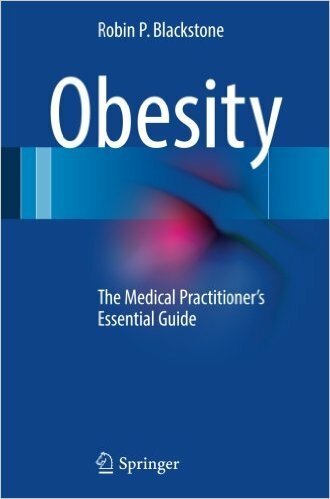 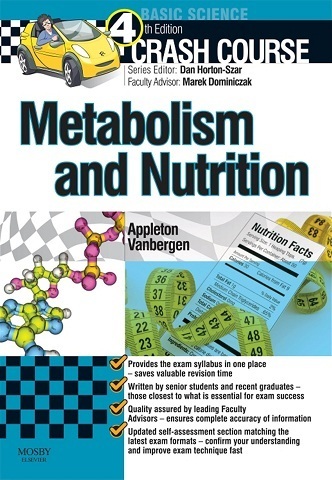 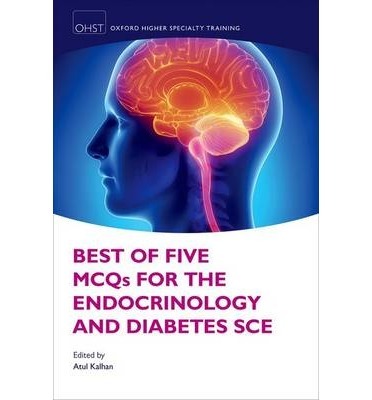 Authored by experts from across the globe, this textbook reflects the best international clinical practice and also provides an outstanding educational resource. 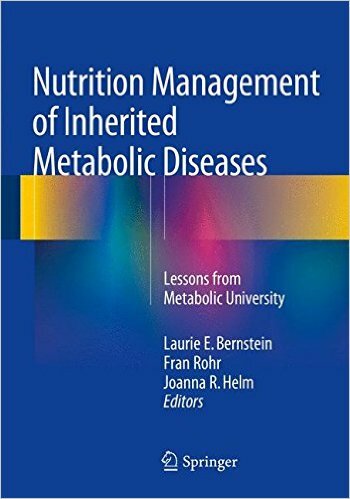 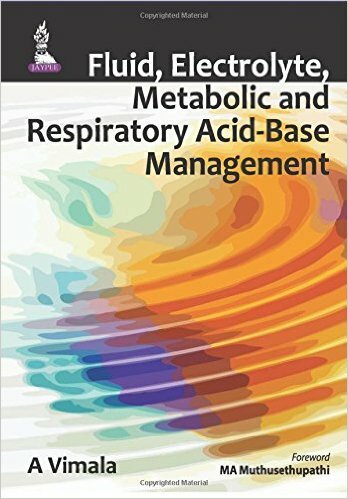 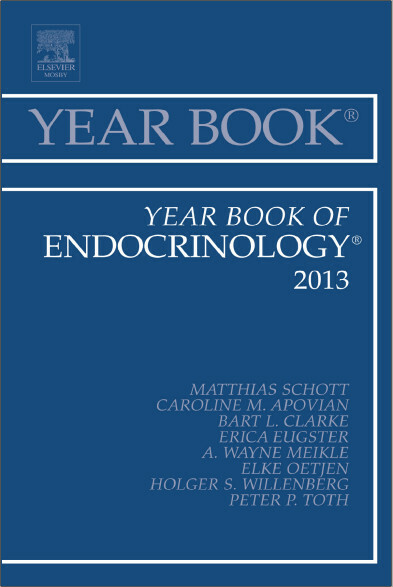 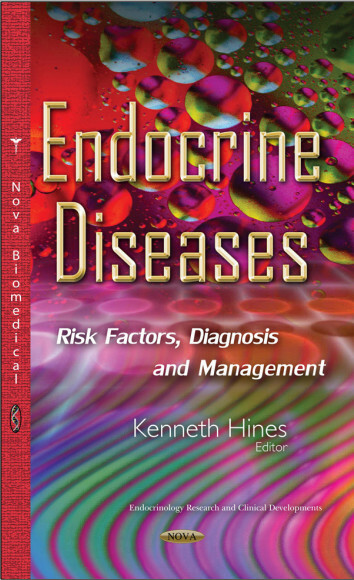 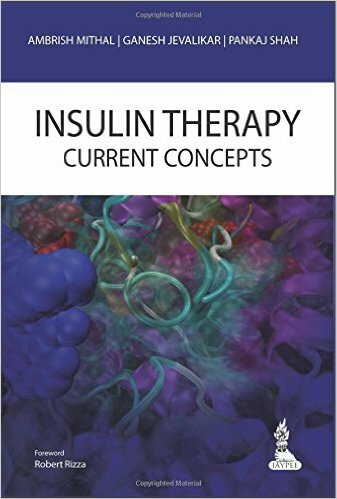 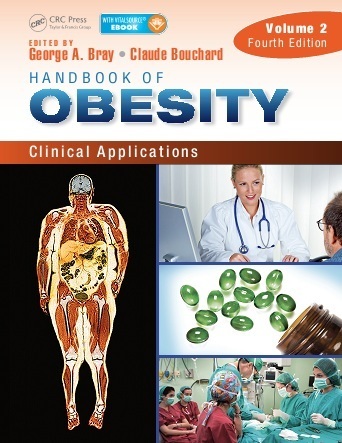 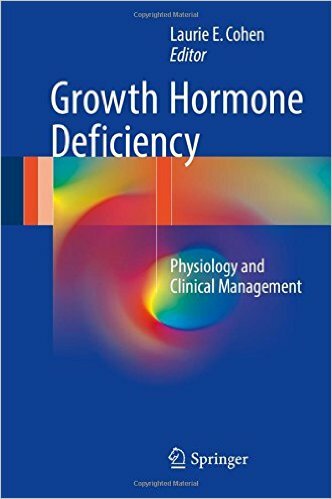 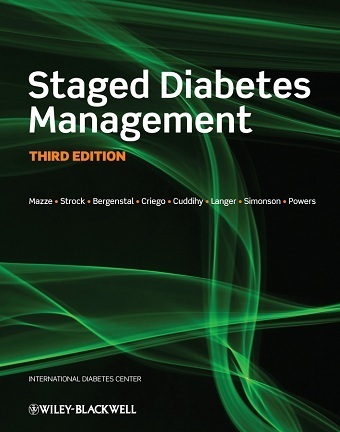 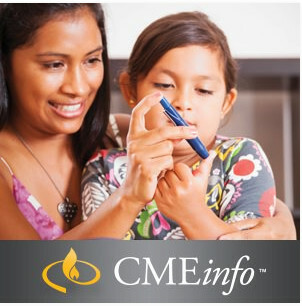 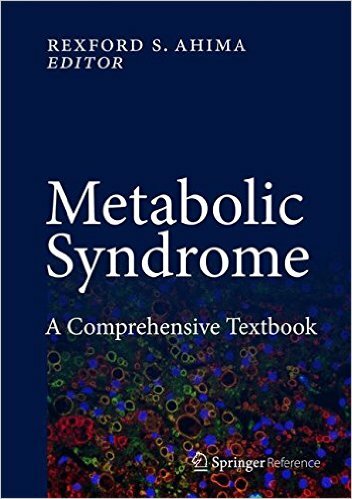 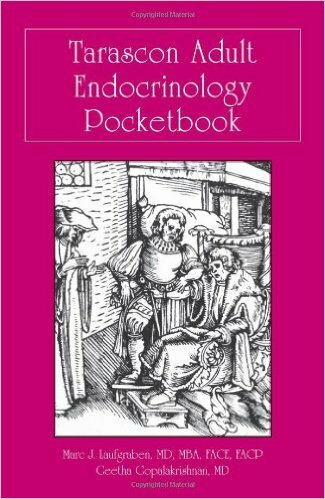 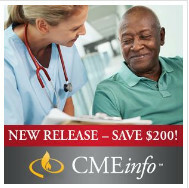 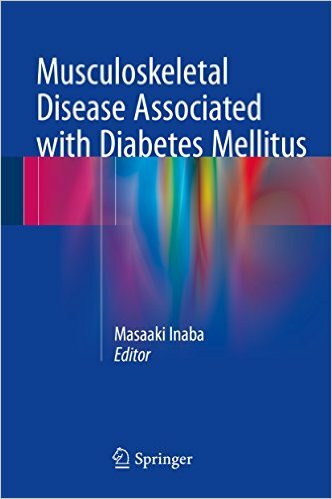 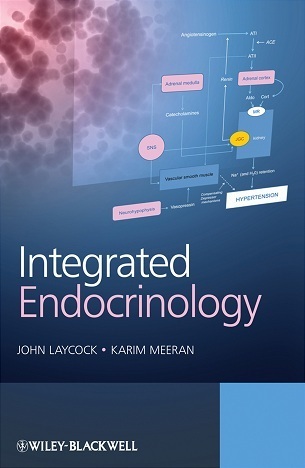 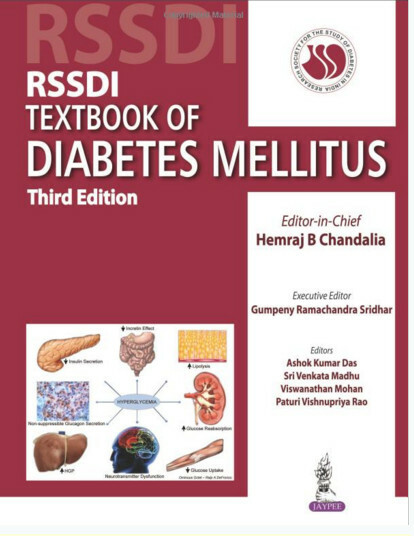 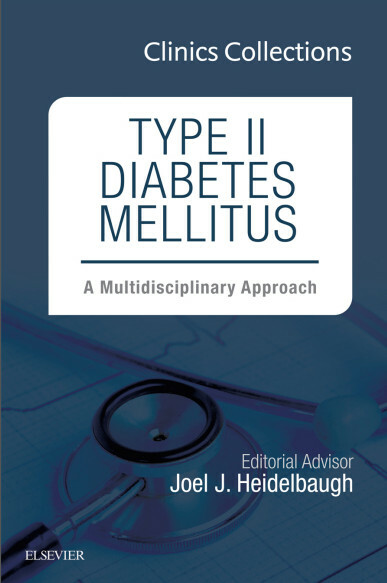 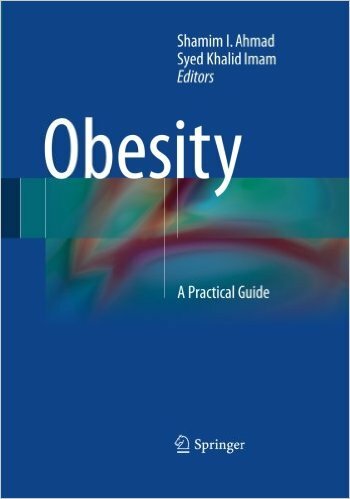 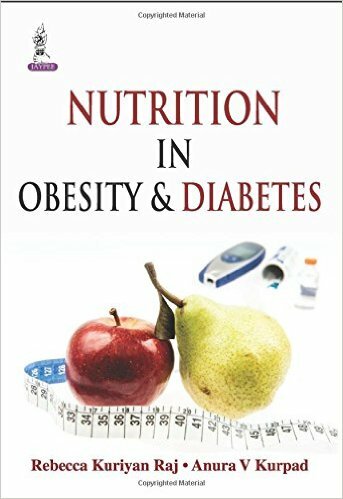 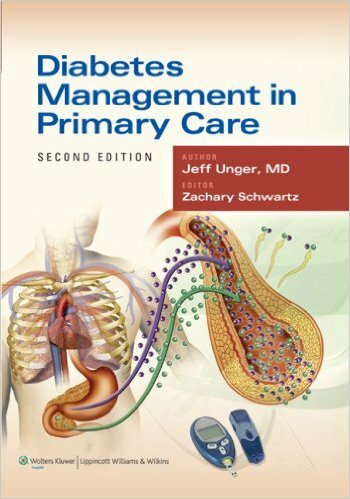 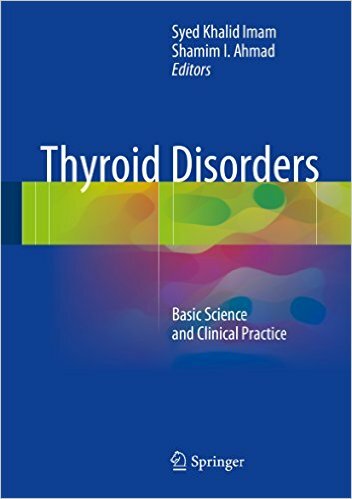 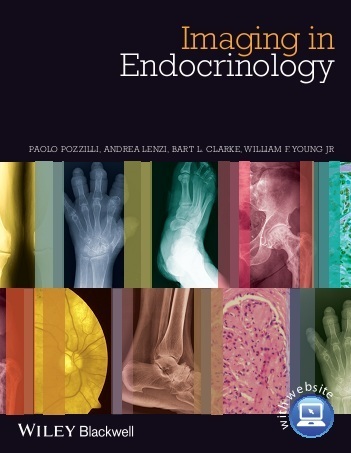 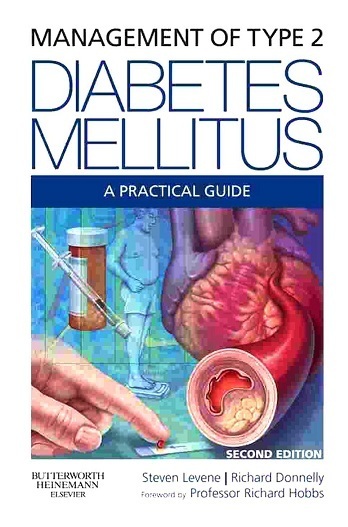 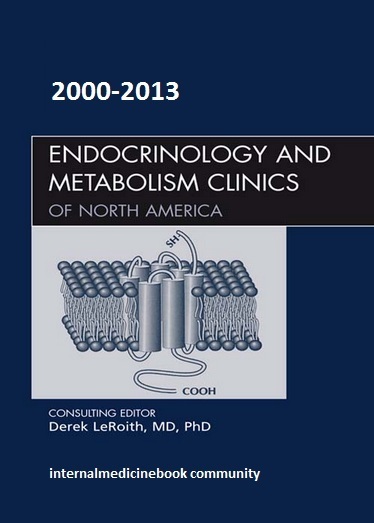 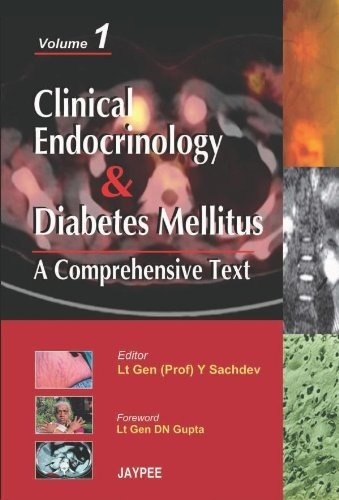 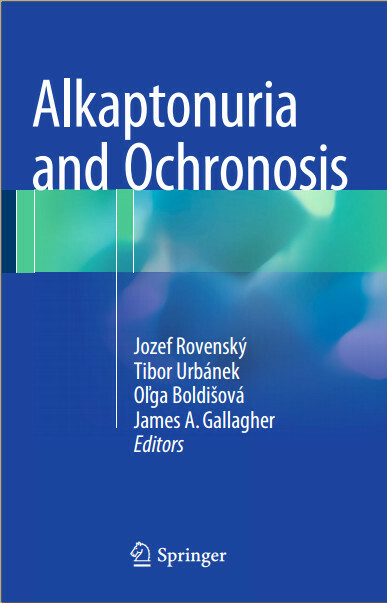 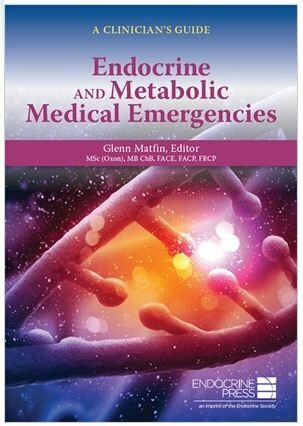 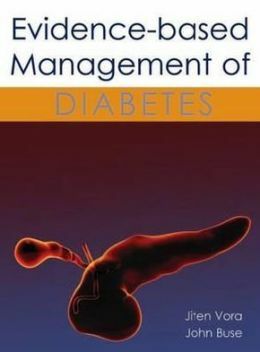 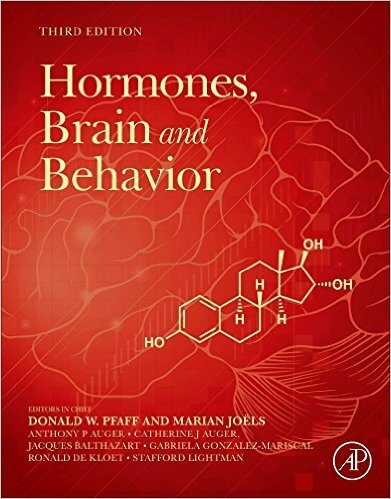 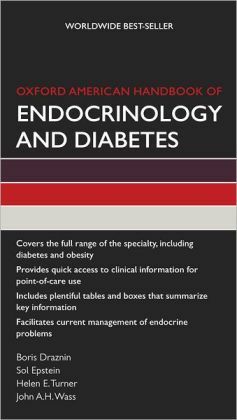 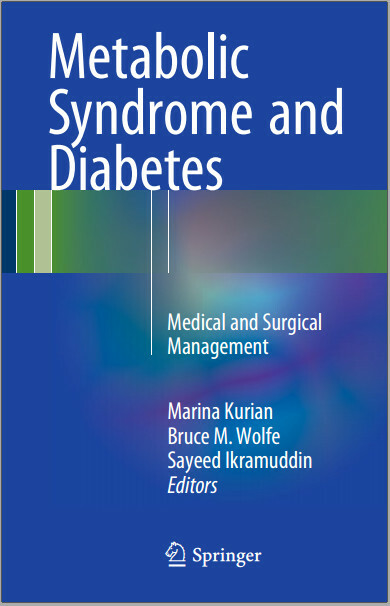 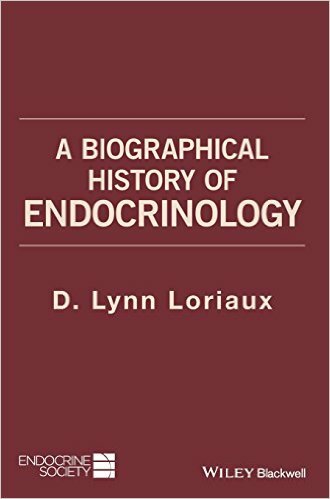 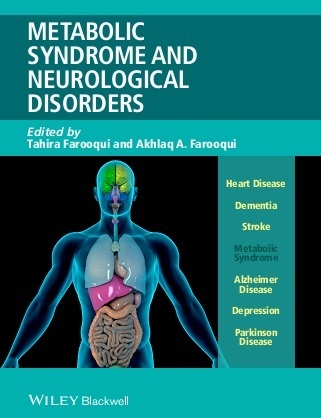 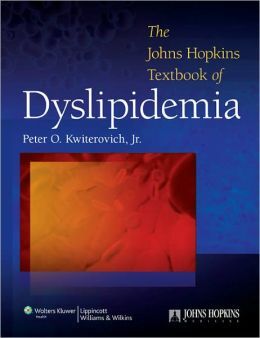 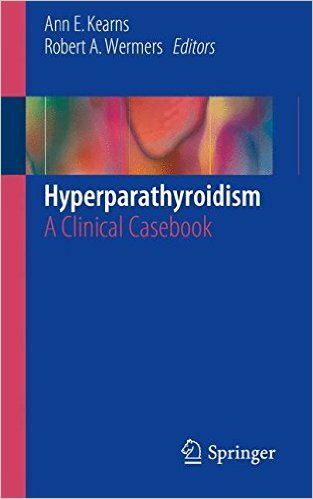 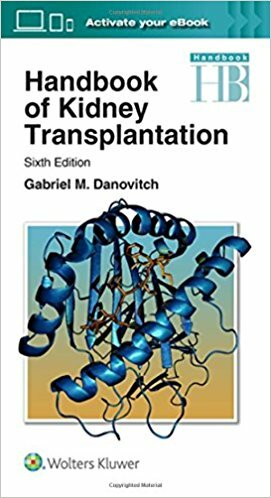 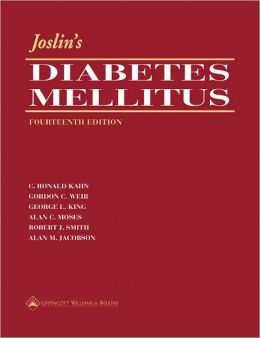 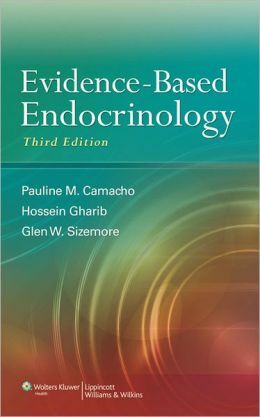 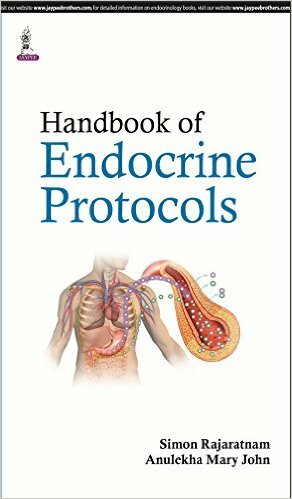 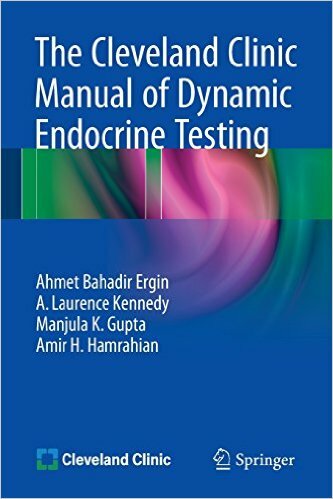 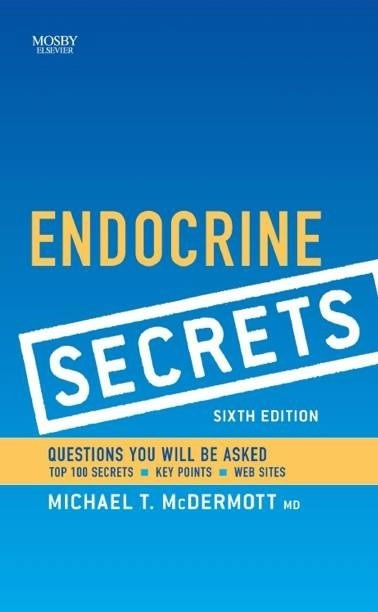 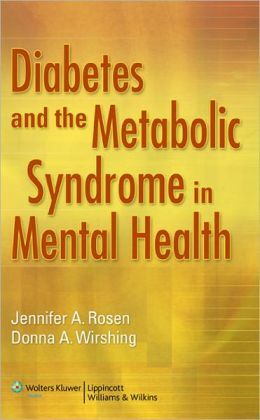 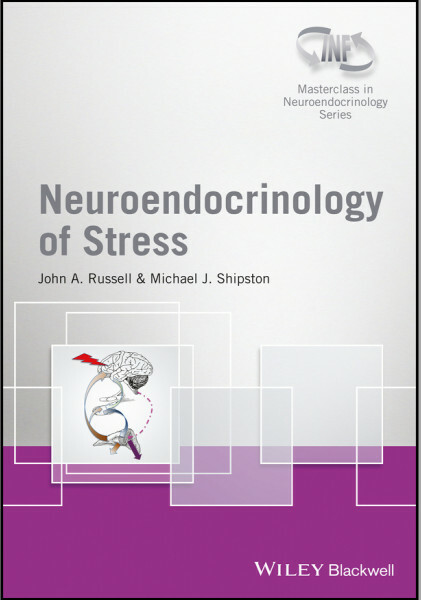 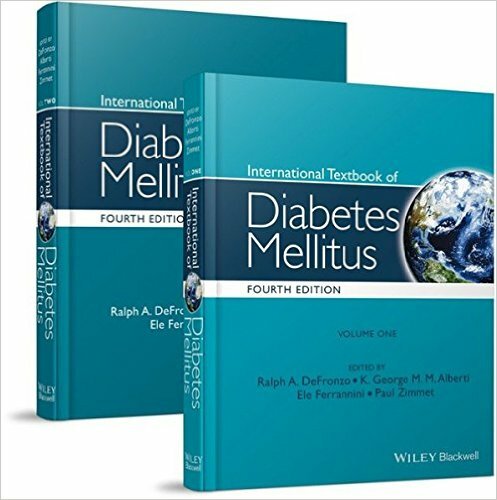 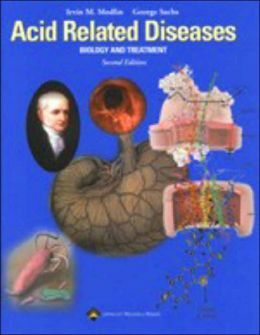 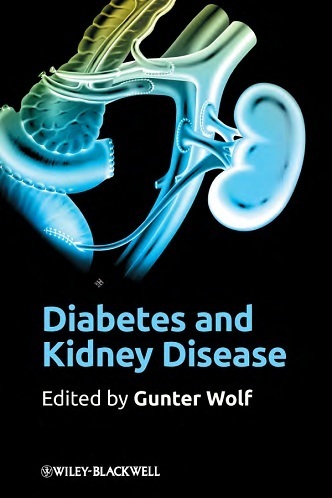 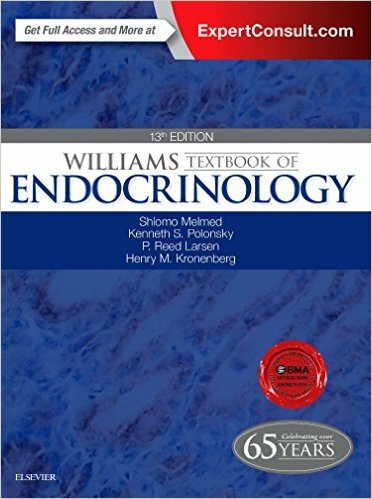 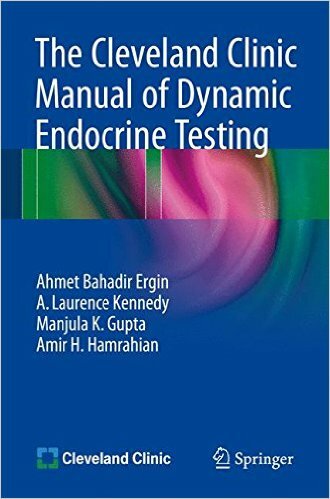 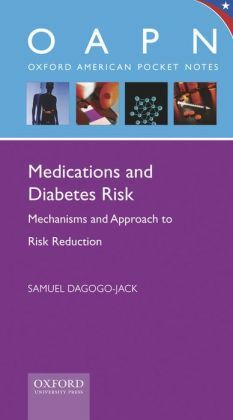 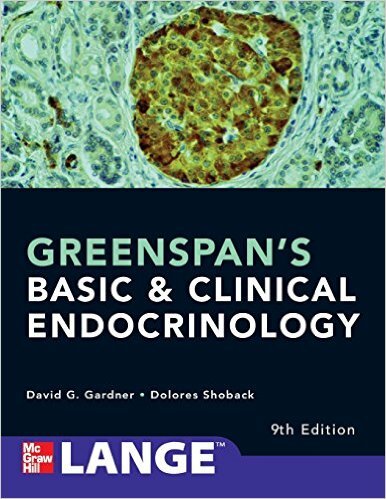 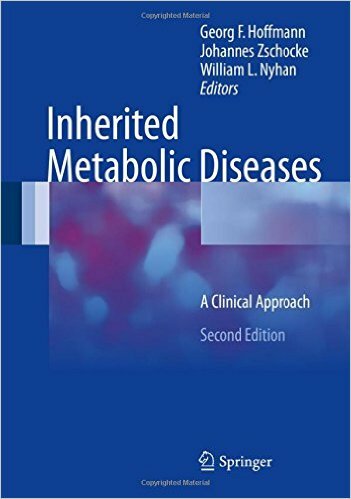 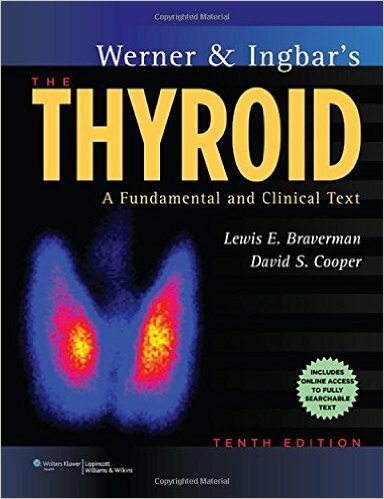 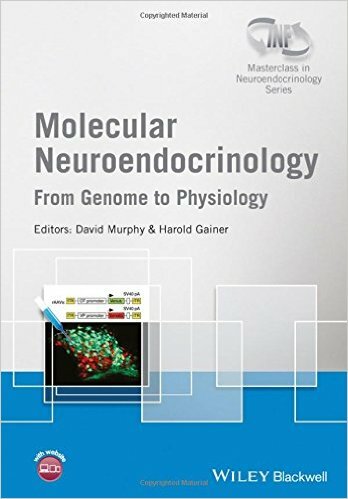 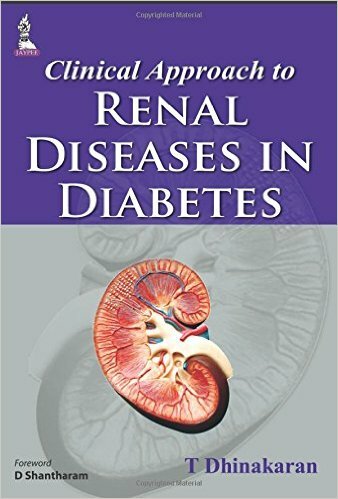 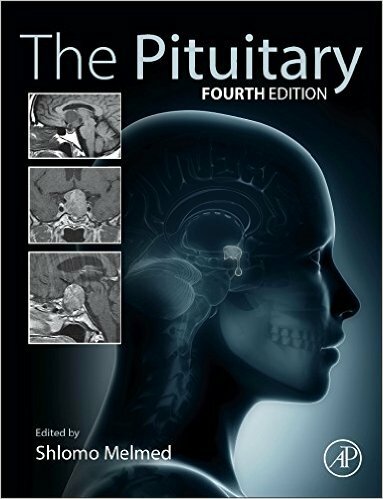 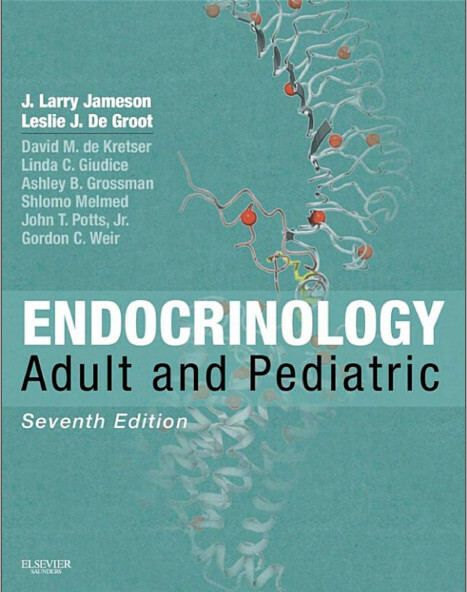 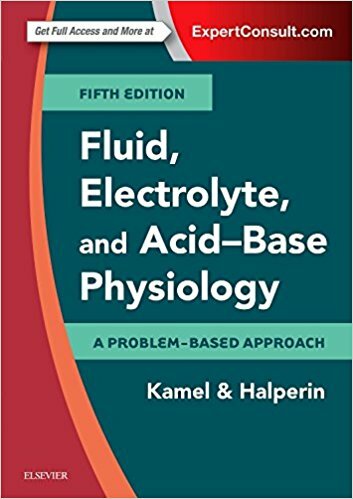 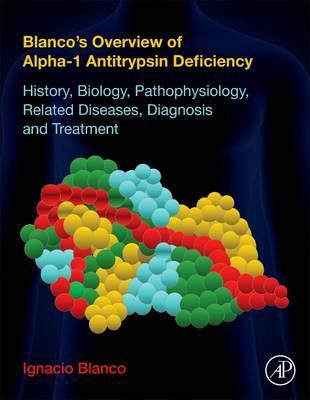 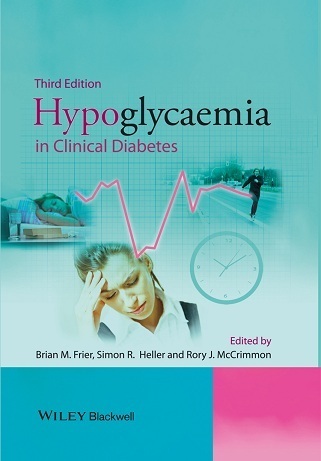 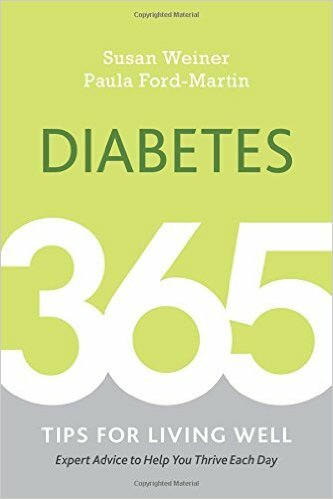 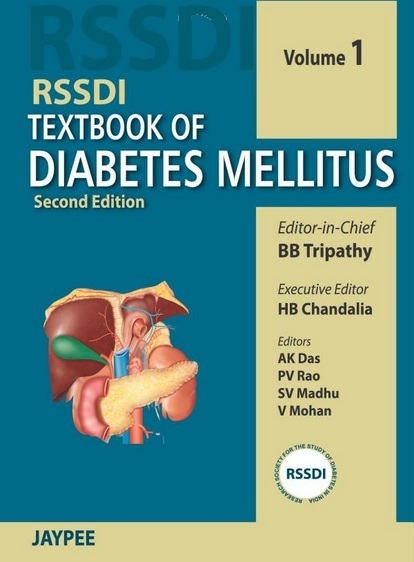 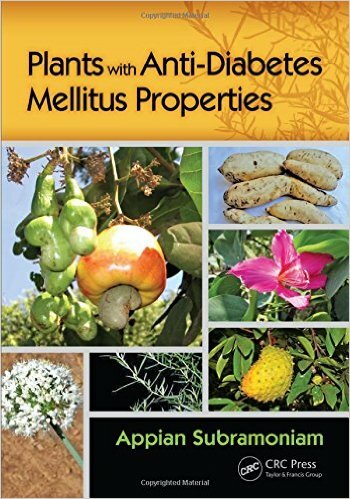 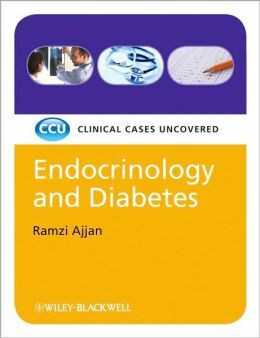 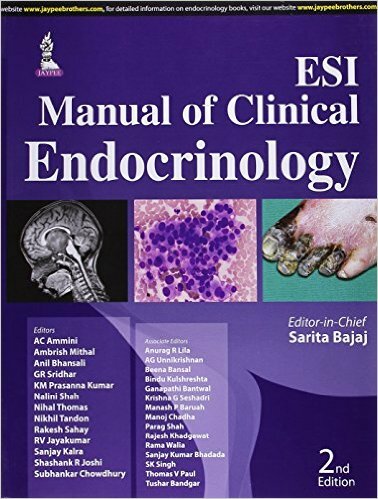 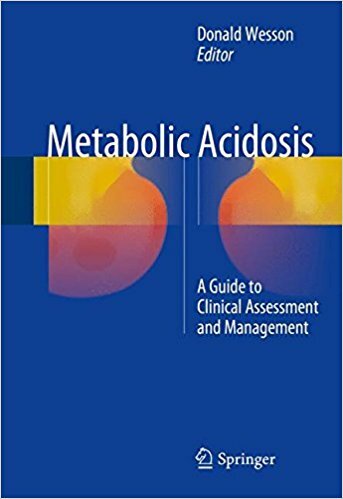 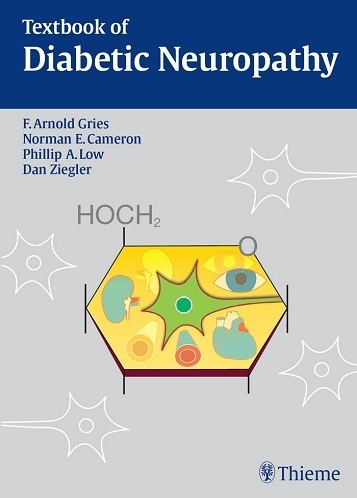 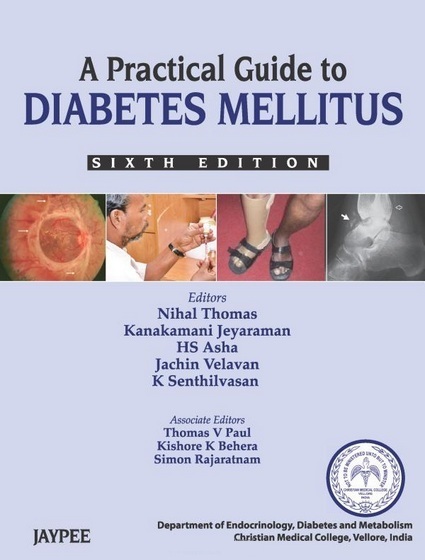 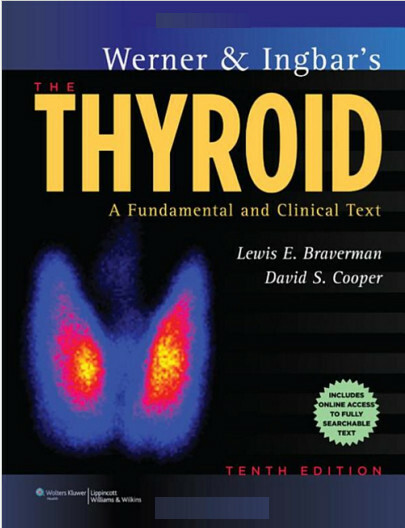 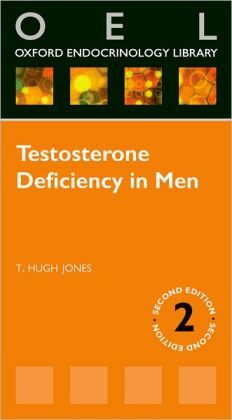 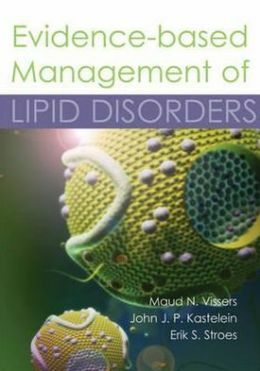 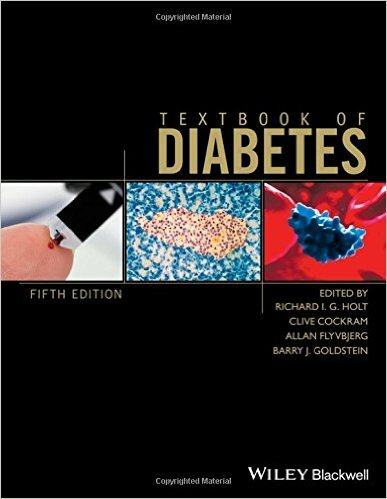 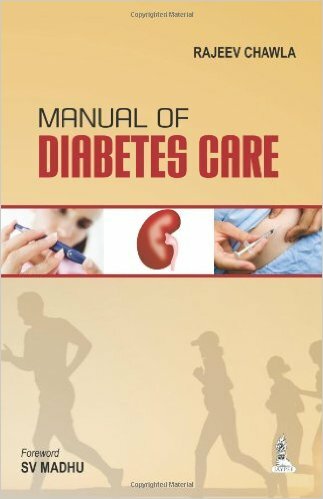 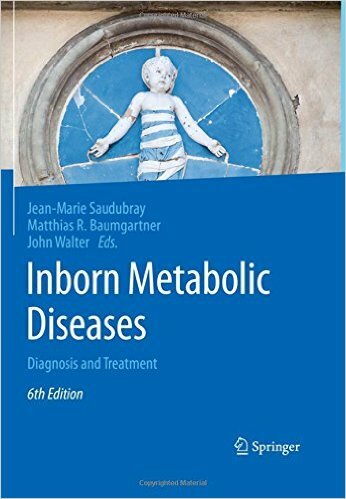 With full color illustrations throughout, the new edition emphasizes contemporary approaches in successive stages including: pituitary endocrine tumors; pathology and pathophysiology of pulmonary neuroendocrine cells; surgery of endocrine tumors of the lungs and thymus; robotic endocrine surgery; molecular testing of thyroid nodules; pediatric surgery for neuroblastoma and ganglioneuroma; multiple endocrine neoplasia; retroperitoneoscopic adrenalectomy; radionuclide imaging of carcinoid tumors, pancreas and adrenals; serotonin-induced cardiac valvular disease and surgical treatment; multimodal management of primary and metastatic neuroendocrine tumors; pathophysiology and surgery of Type II diabetes; post-bariatric surgery hyperinsulinemic hypoglycemia; and surgical management of metabolic syndrome. 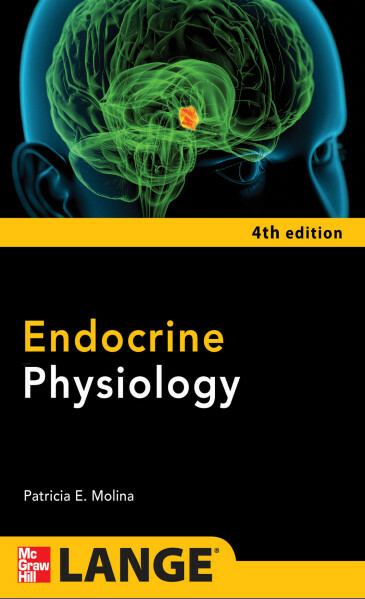 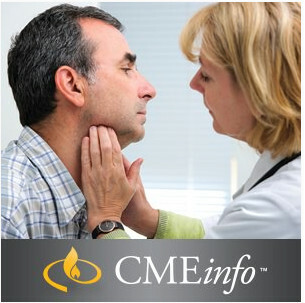 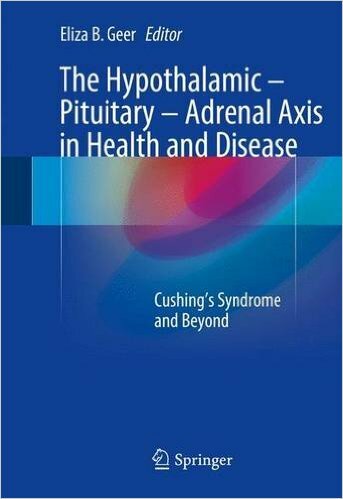 Endocrine Surgery 2e provides the clinician with a definitive resource to reach curative outcomes in the treatment of patients with endocrine pituitary, thyroid, and parathyroid entities. 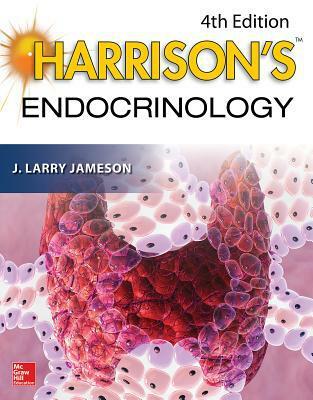 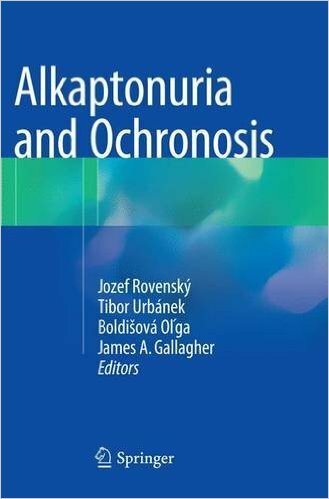 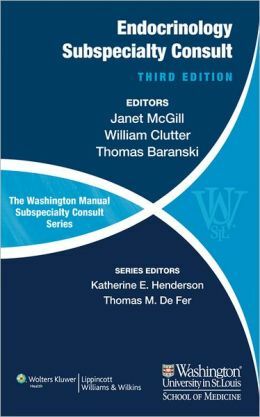 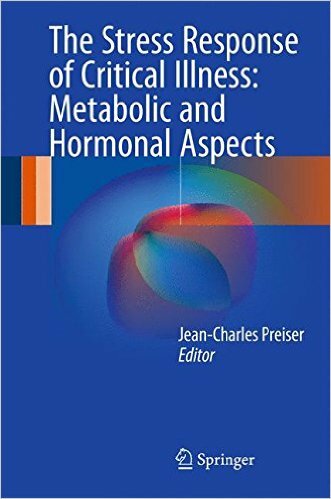 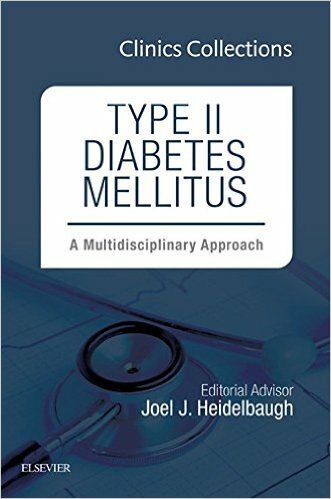 Further coverage of broncho-pulmonary, adrenal, pancreatic, and intestinal neoplasia is also included, making this the definitive textbook on the subject.